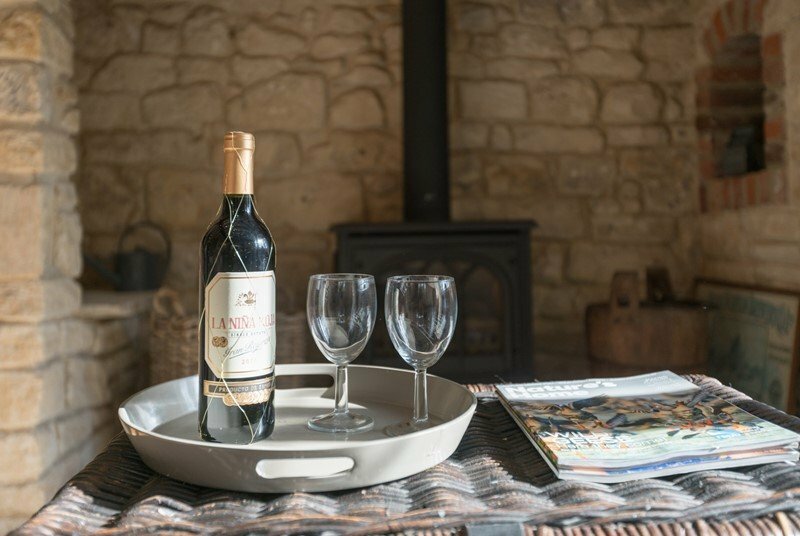 Classic Cottages have been in the holiday business for over 40 years, winning a reputation (and awards) for the high quality of their holiday accommodation. Their ethos? Each property must be somewhere they would want to stay in themselves. Each one is handpicked by the team. 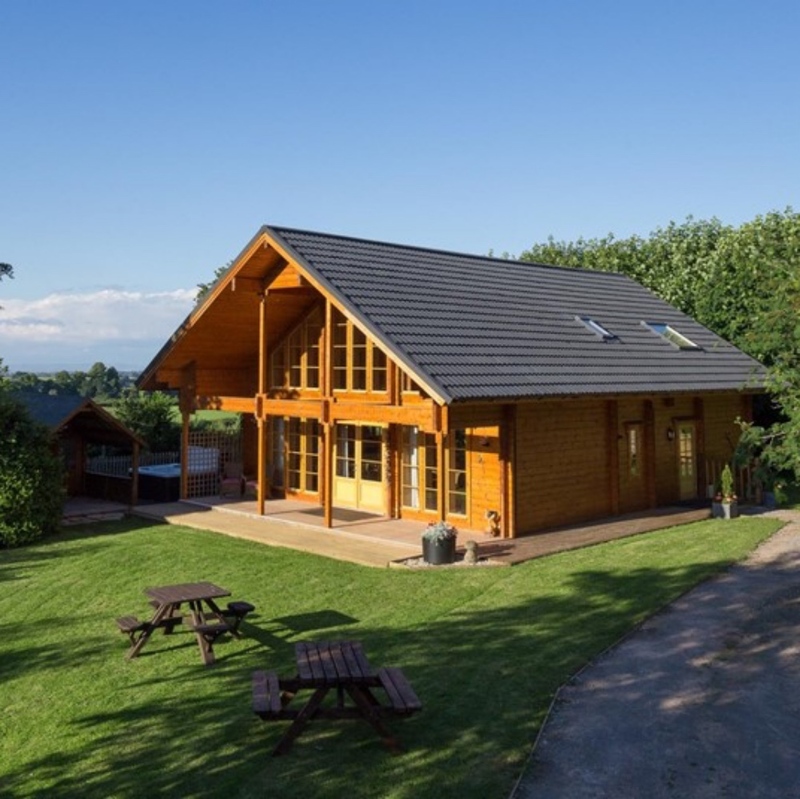 Alongside cosy cottages for two or the whole family (plus dog), you’ll find Scandinavian-style lodges, assorted shepherd’s huts, converted barns, detached houses and more. Thoughtfully decorated – some contemporary luxury, others more homely – and furnished with your comfort in mind, each one is kitted out with everything you need (even the towels). No mismatched crockery or ill-equipped kitchens here. 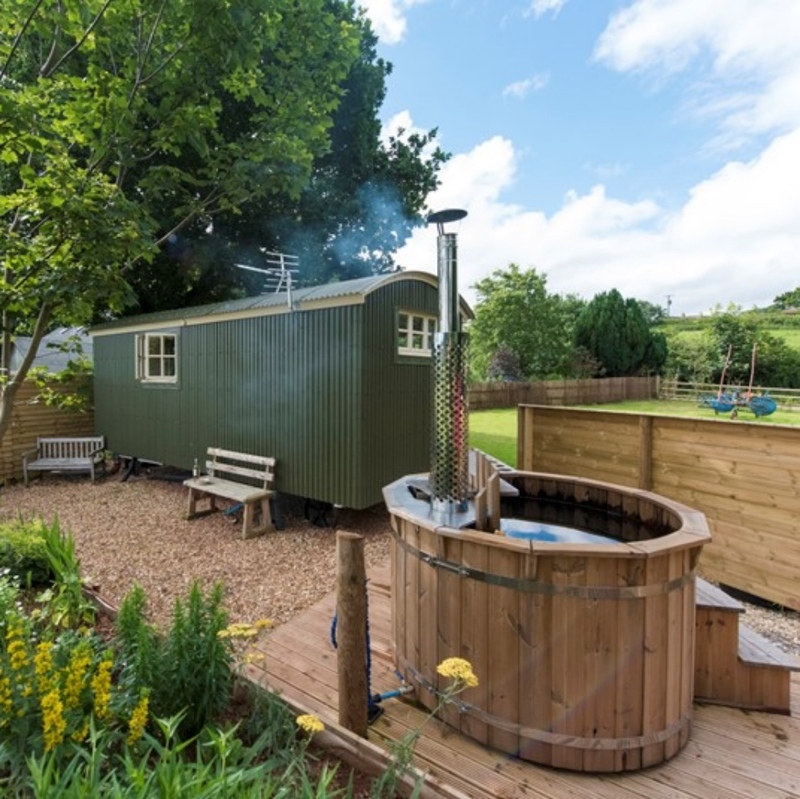 Jump into a hot tub, snuggle by a wood burning stove, fire up the barbie or enjoy a glass outside and admire the views (they will be stunning). You just need to pick the one that suits you best. There are 39 properties throughout Somerset, including on Exmoor, the North Somerset coast, the Quantocks, Mendips, Blackdown Hills, the Somerset Levels; near mystical Glastonbury, historic Wells, arty Bruton, super trendy Frome and the UNESCO World Heritage Site city of Bath. 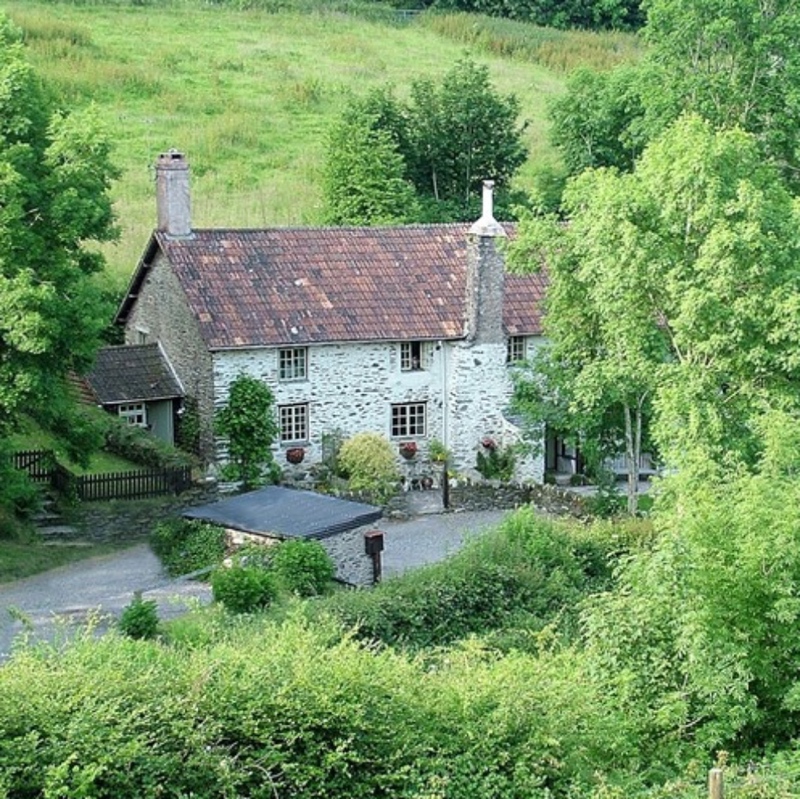 Start planning your Somerset holiday here.